Sometimes we support others and sometimes they support us! Sometimes we support others and sometimes they support us! Community is so important. Feeling the love and support from those on a similar path. Connecting with others who share our struggles. Celebrating our triumphs together. One of my favorite things about being a part of a yoga teacher training is the powerful bonds of friendship that form. It’s really beautiful to hold space and lead a teacher training program too, and watch the students connect and bond. I think the teacher training experience really cracks us open. I have some really deep and powerful connections from the teacher trainings I’ve done over the years. Friends I think I will have for life. We went into the fire together! We looked at our stuff as it came to the surface. We let others really see us and we really looked and saw others with their walls down as well. I always honor my teacher, Sri Dharma Mittra, and teach a fun class similar to his Maha Sadhana practice on the last day of my Shiva Yoga training. Dharma always finishes his Maha Sadhana with a chair line and I’ve started doing the same. This was a really special community that came together last month in Wenling. 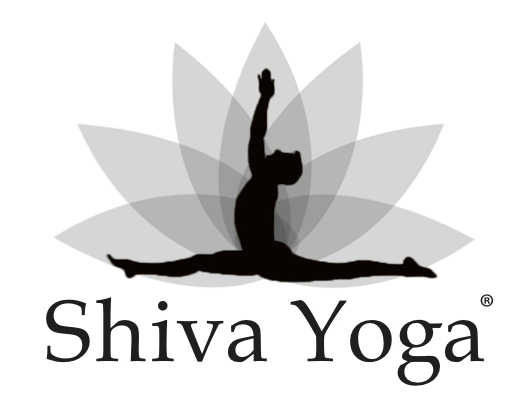 I’m looking forward to our next Shiva Yoga training in Los Angeles in a month. Join us for another special gathering! Take your practice to the next level. Learn to become a teacher. And connect with a similar group of people on a similar journey. Taking the Leg Behind the Head!